promote self-sufficiency of families and individuals with low incomes, and improve the standard of living in the Lake County service area. to help families overcome poverty. 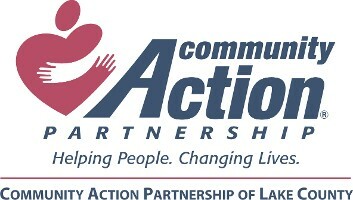 Community Action Partnership of Lake County (CAPOLC) is a 501(c)(3) nonprofit agency serving residents of Lake County, Illinois for more than 50 years. We help low-income families reach self-sufficiency through emergency assistance for families in crisis needing immediate aid, case management, prevention services, and scholarships. Our organization also helps families by providing access to preschools, veteran housing, and other opportunities. We serve more than 24,000 people a year.